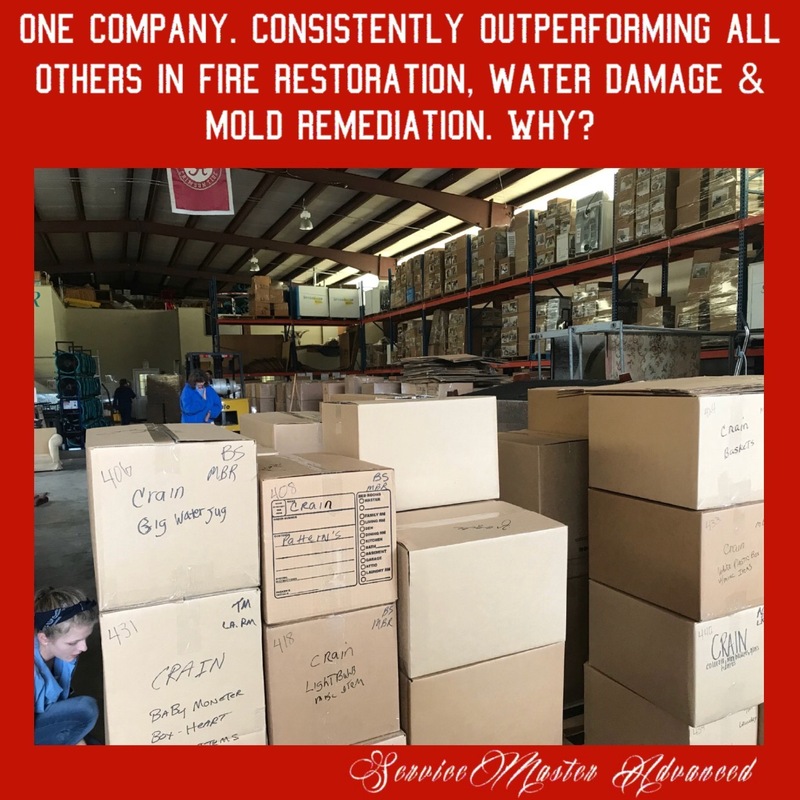 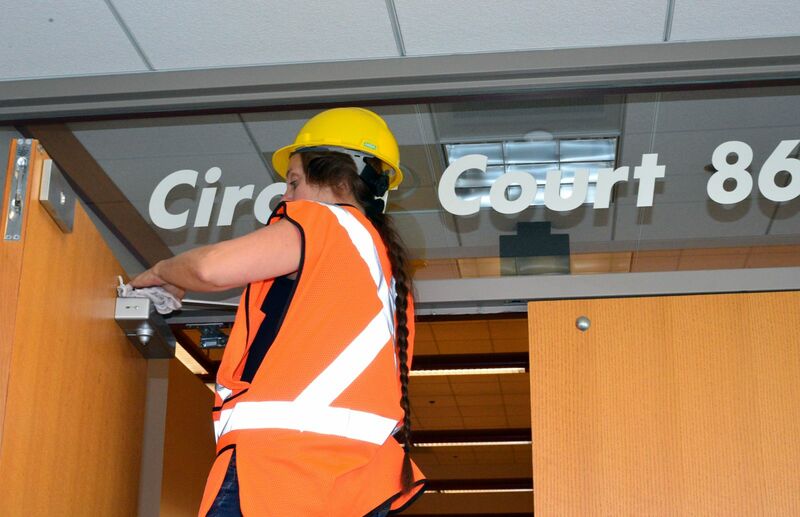 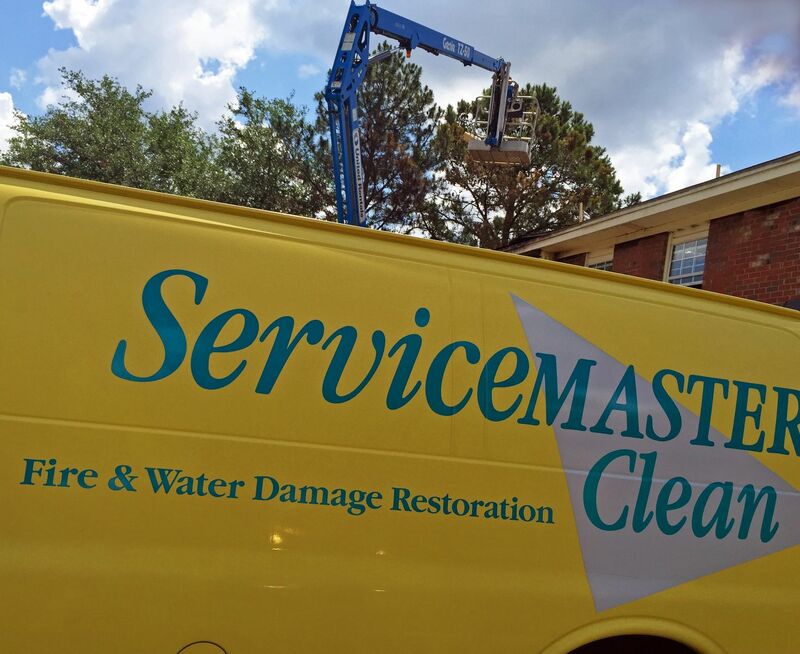 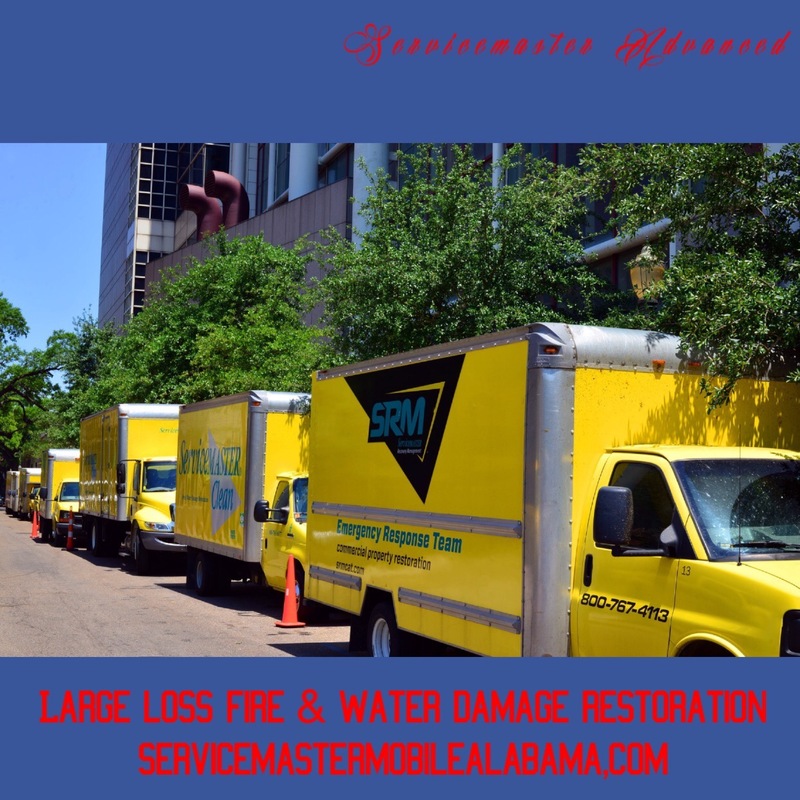 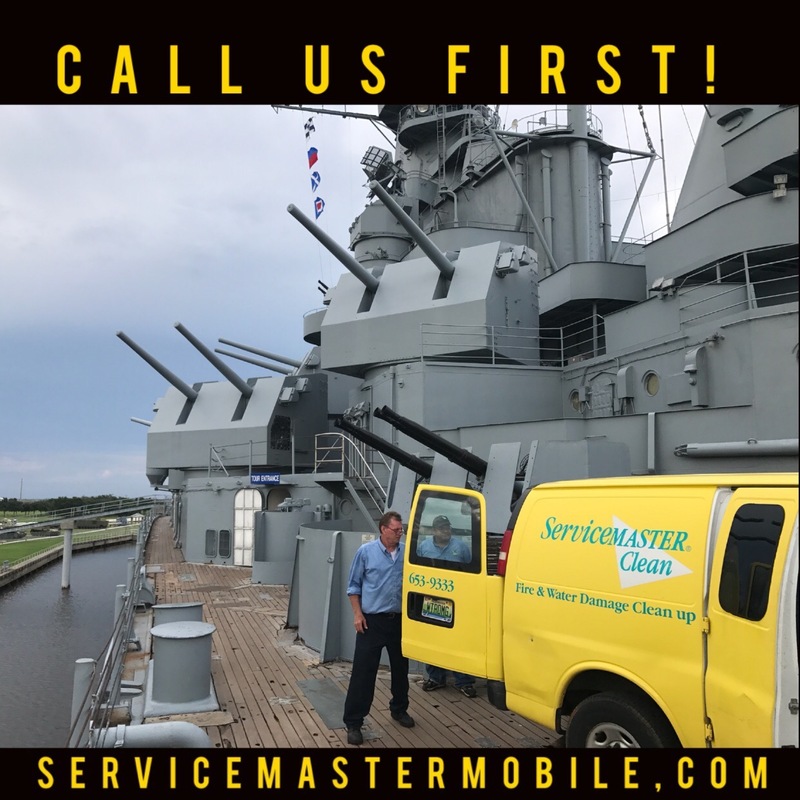 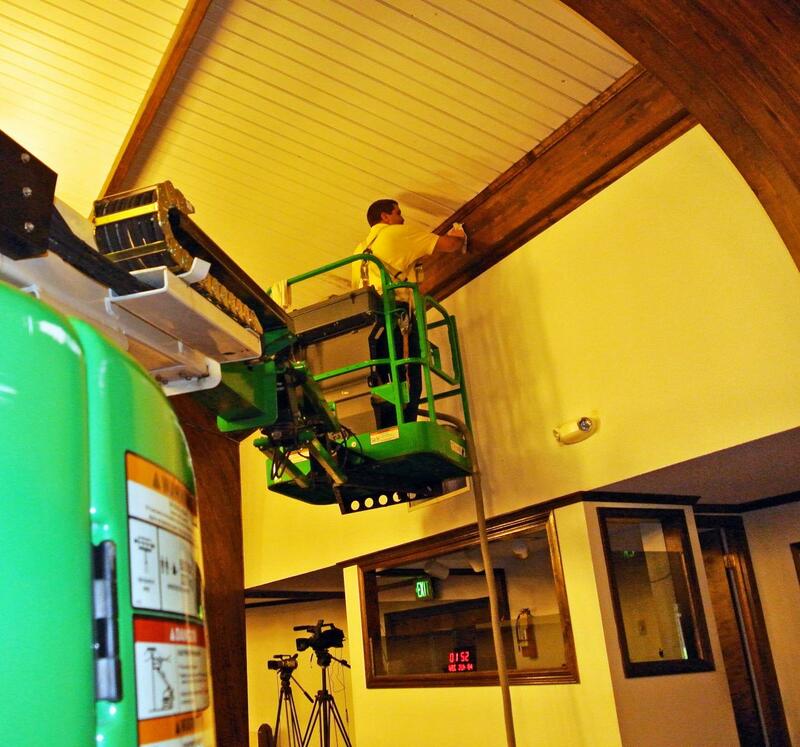 ServiceMaster Advanced Cleaning & Restoration is, and continues to be, a CERTIFIED IICRC (Institute of Inspection Cleaning and Restoration Certification) firm, for water damage restoration and fire restoration. 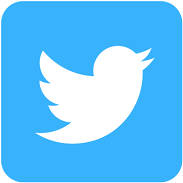 Again, for 2018. 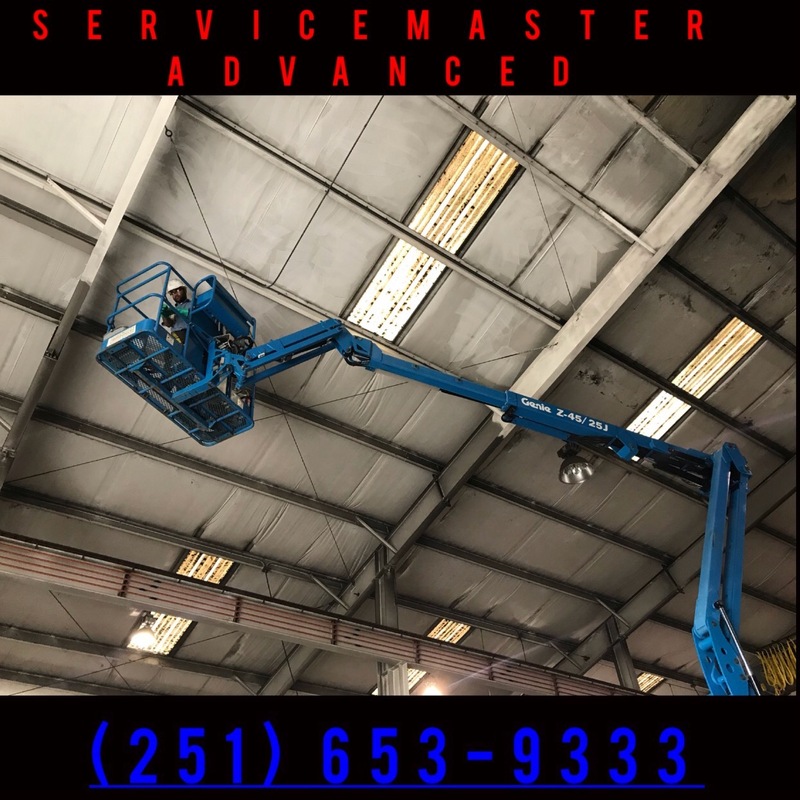 We are very proud of this designation as it keeps us on the cutting edge of technological improvements and it requires hours of classroom and on-line continuing education. 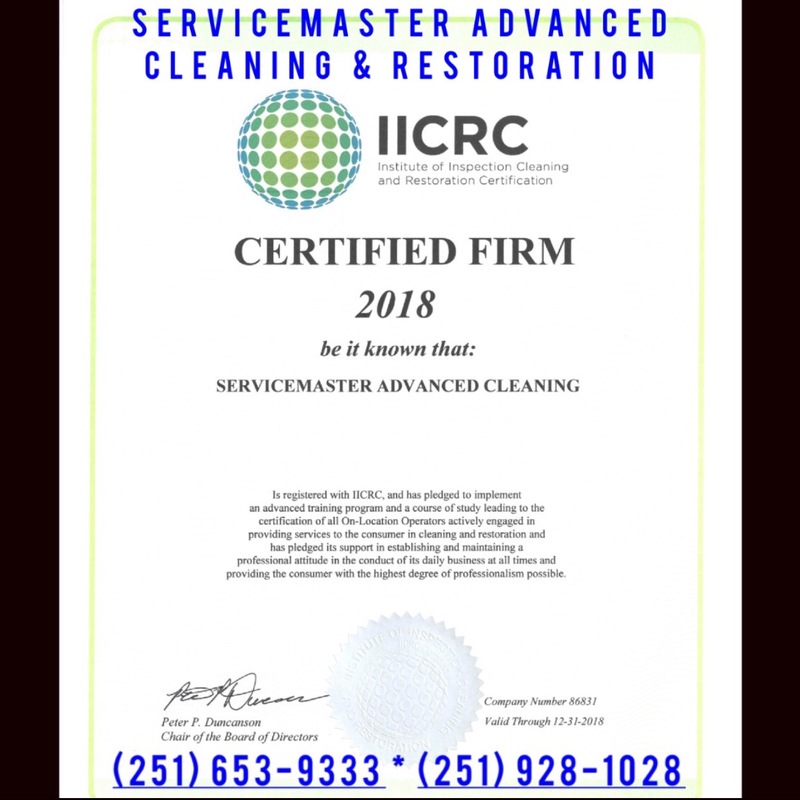 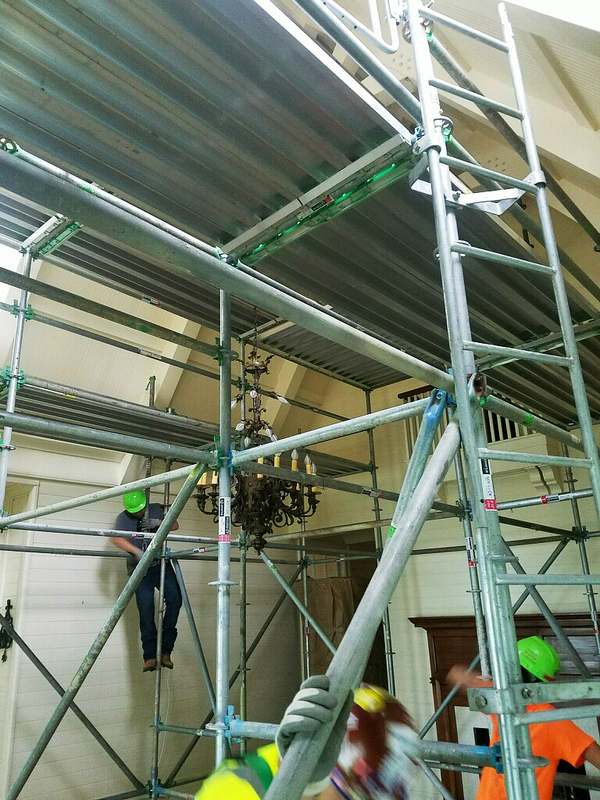 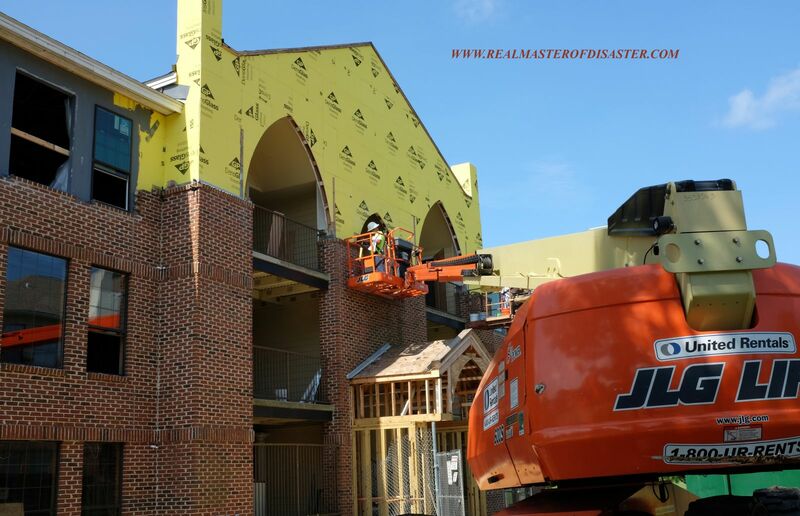 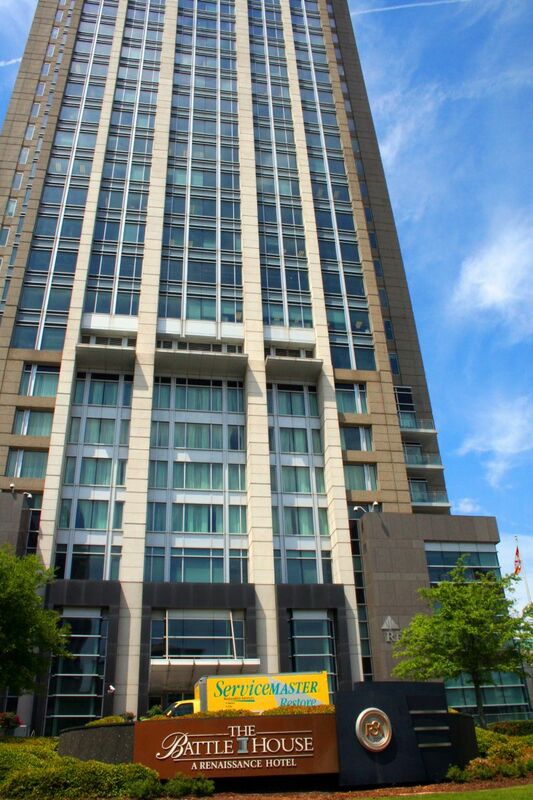 IICRC Firm designation does not come easily or inexpensively; but we believe it is worth it to continue to be the best possible restoration company. 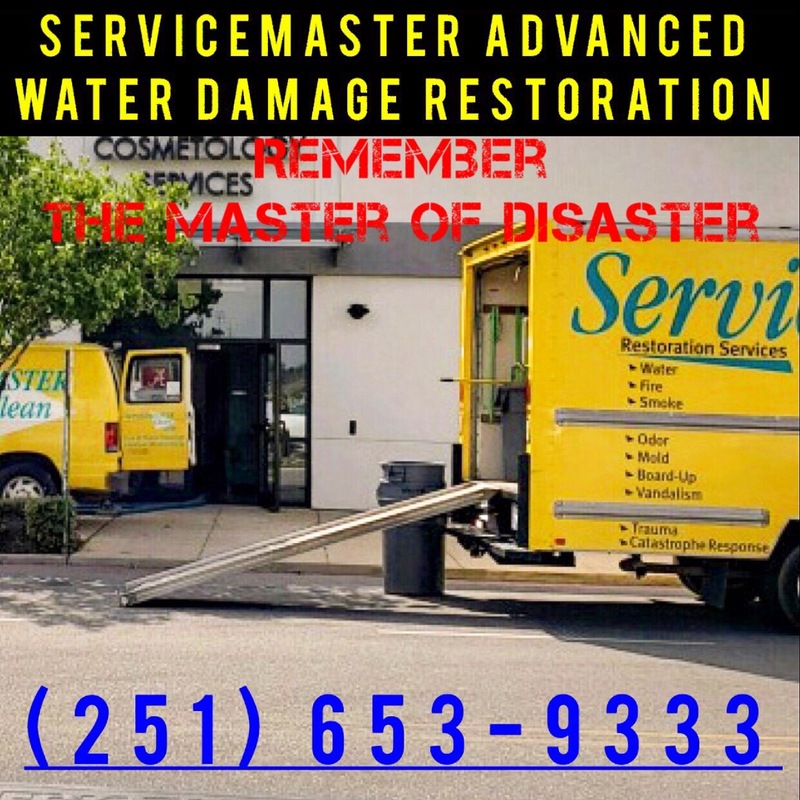 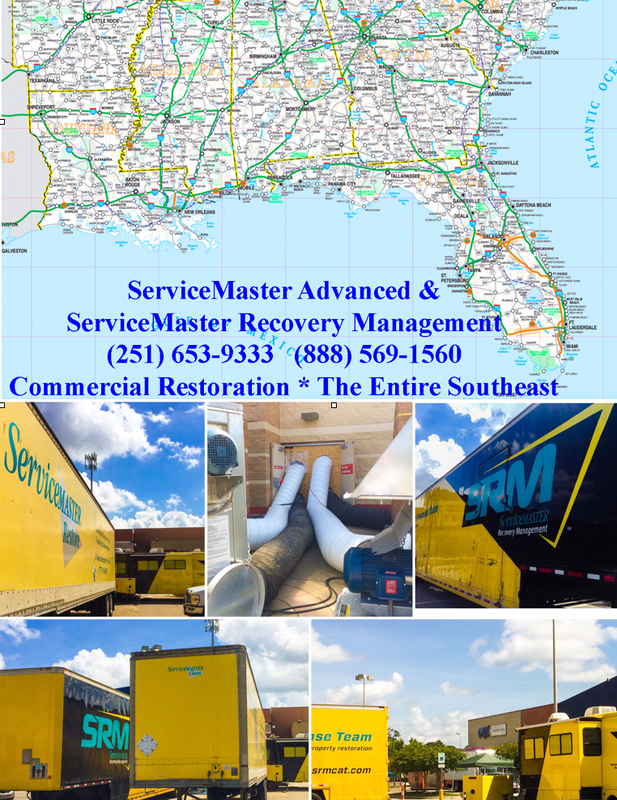 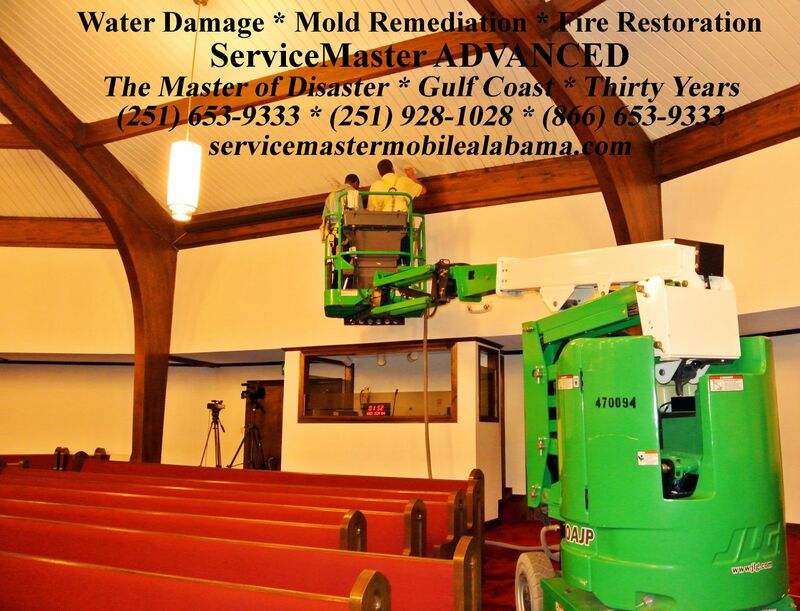 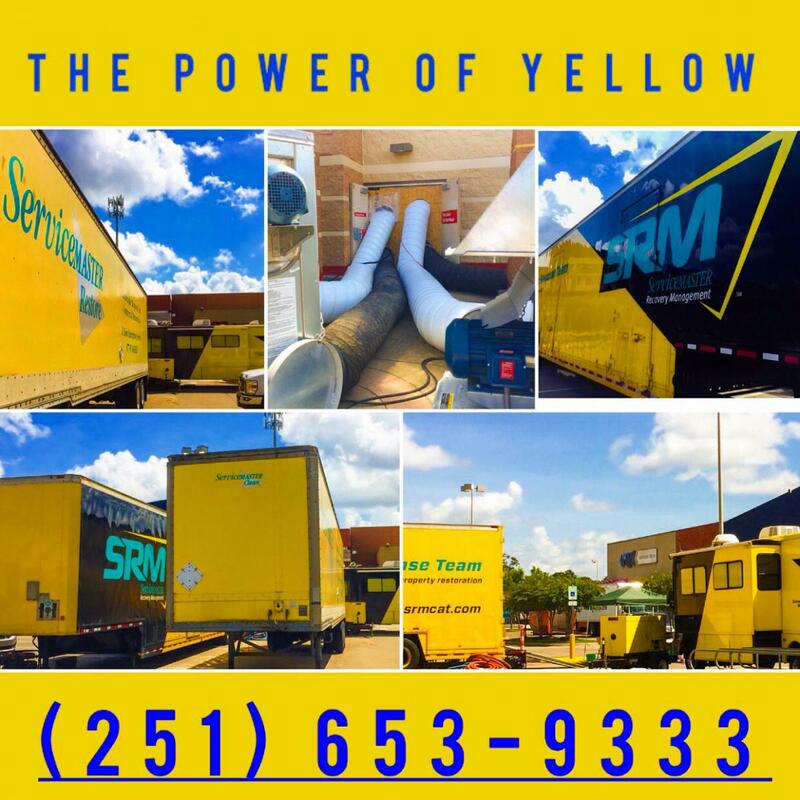 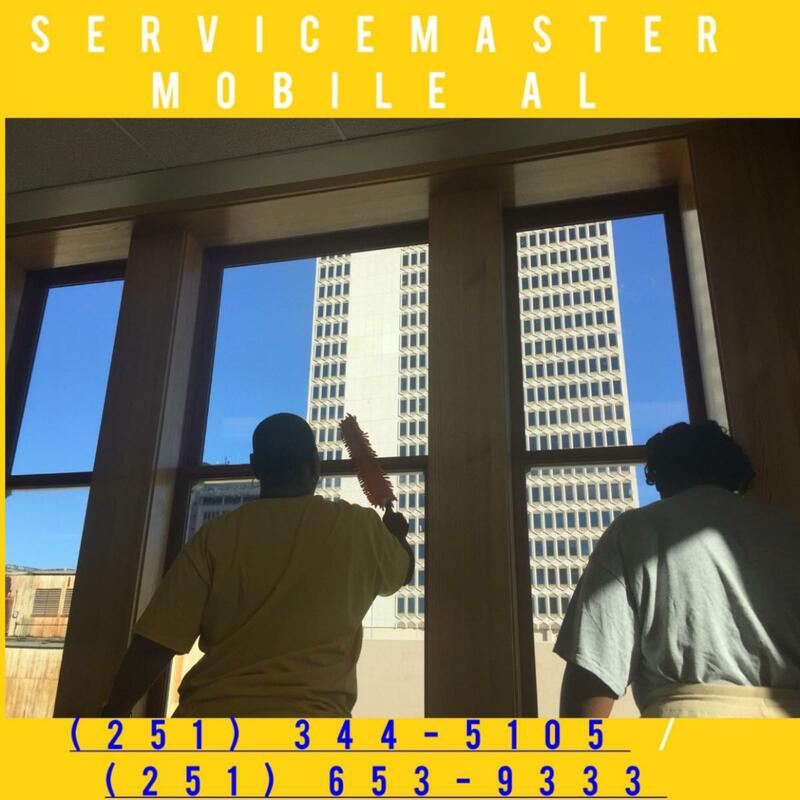 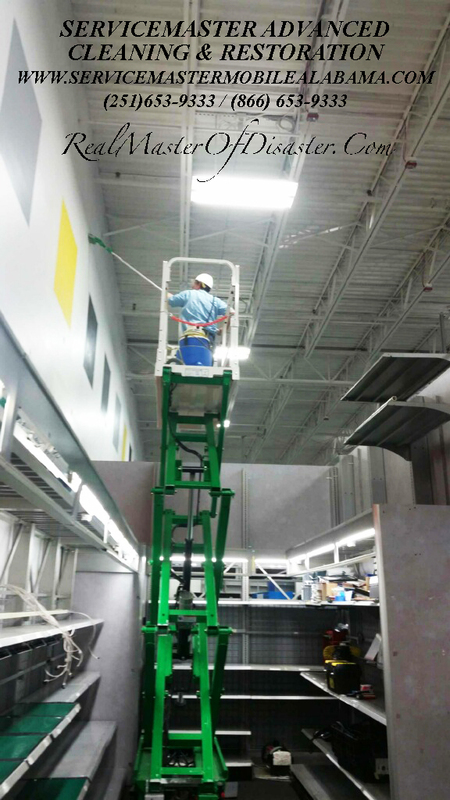 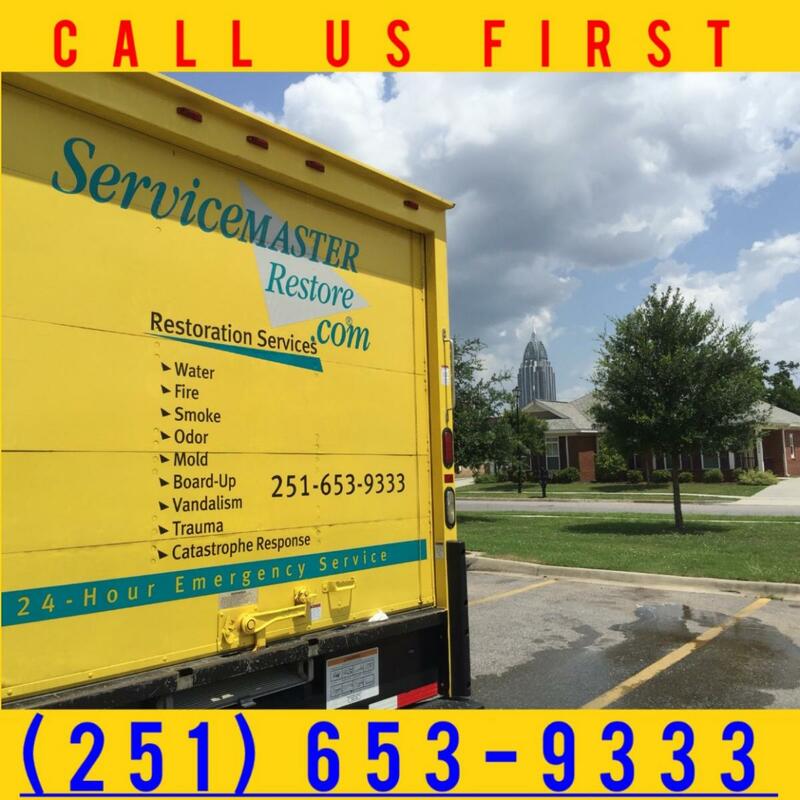 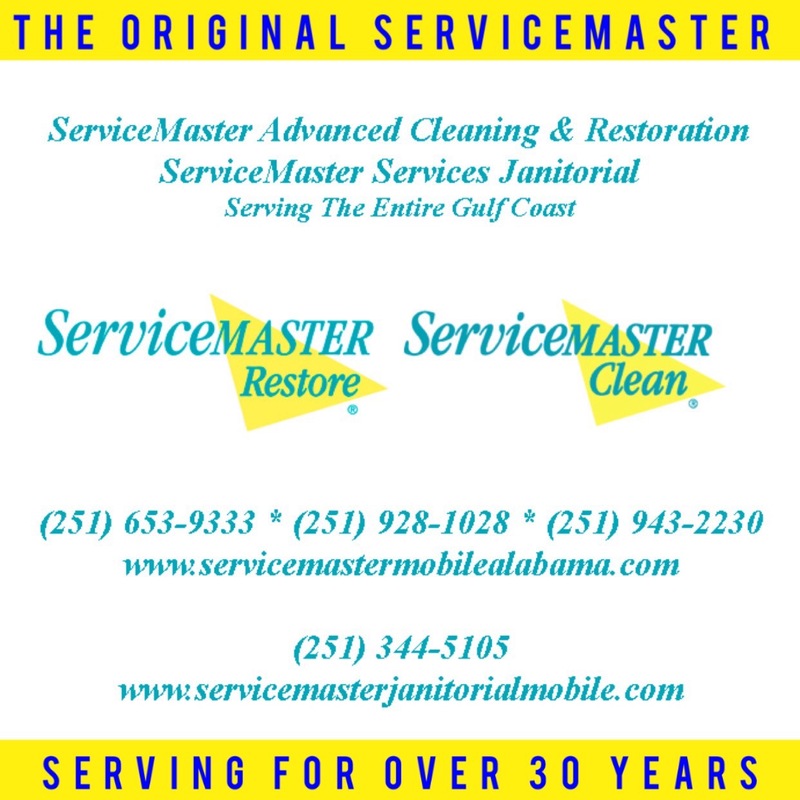 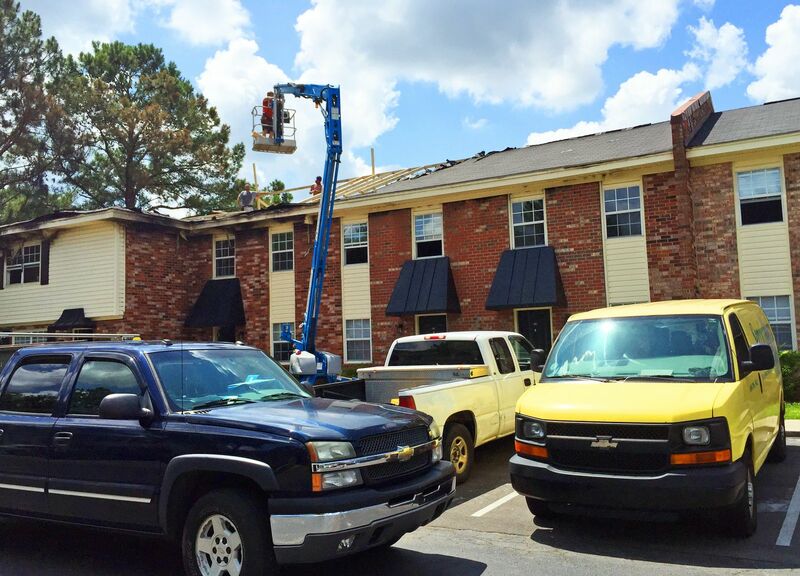 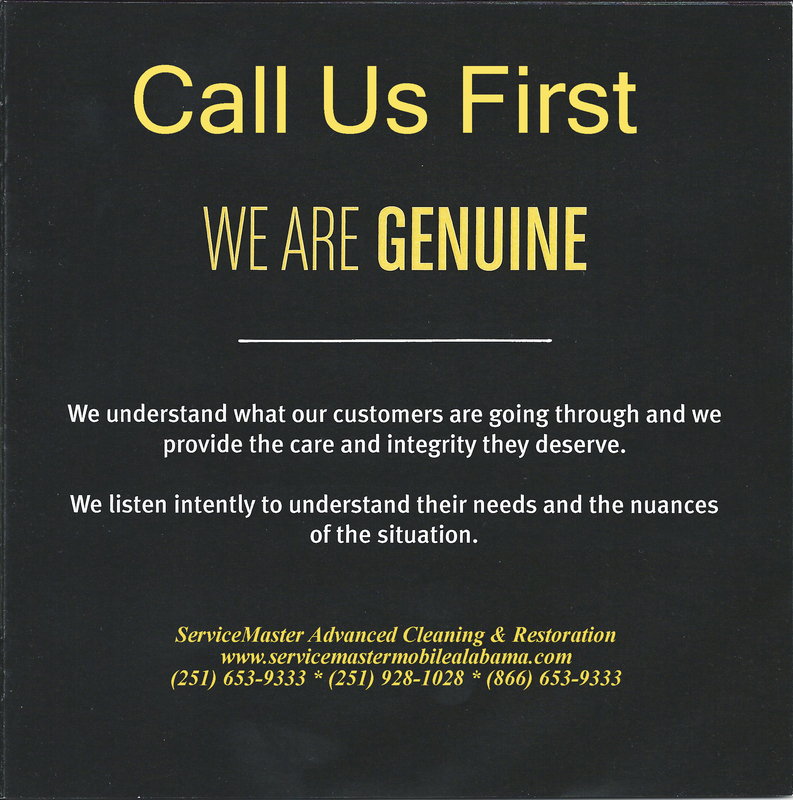 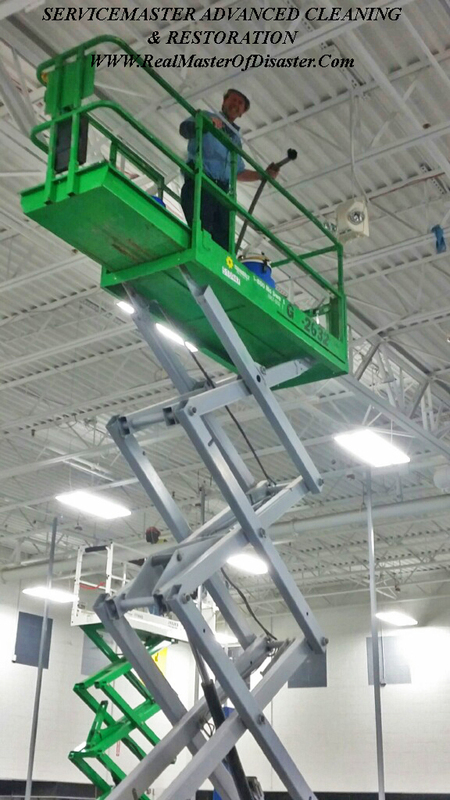 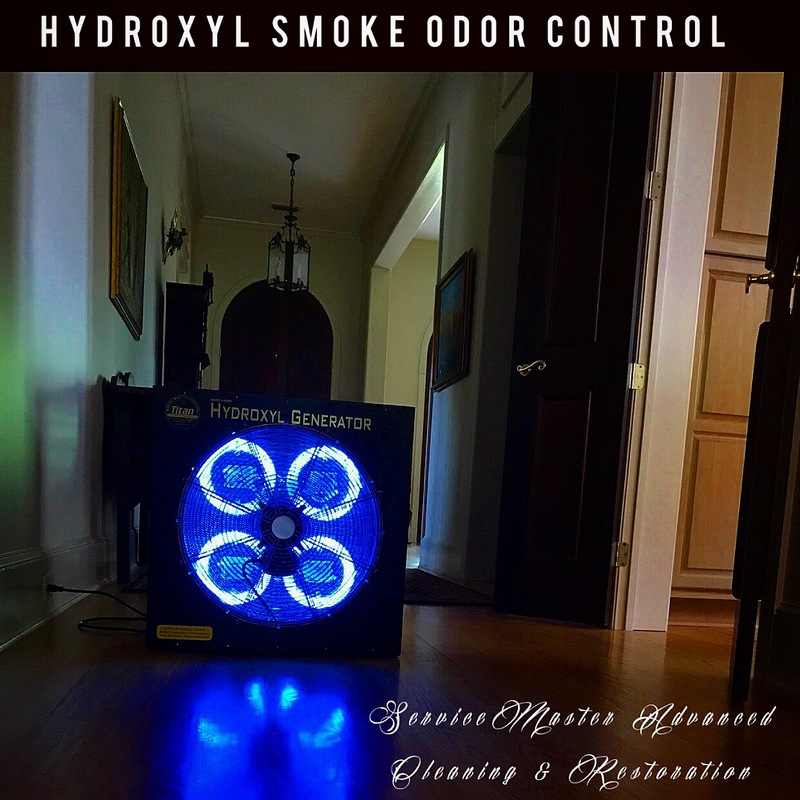 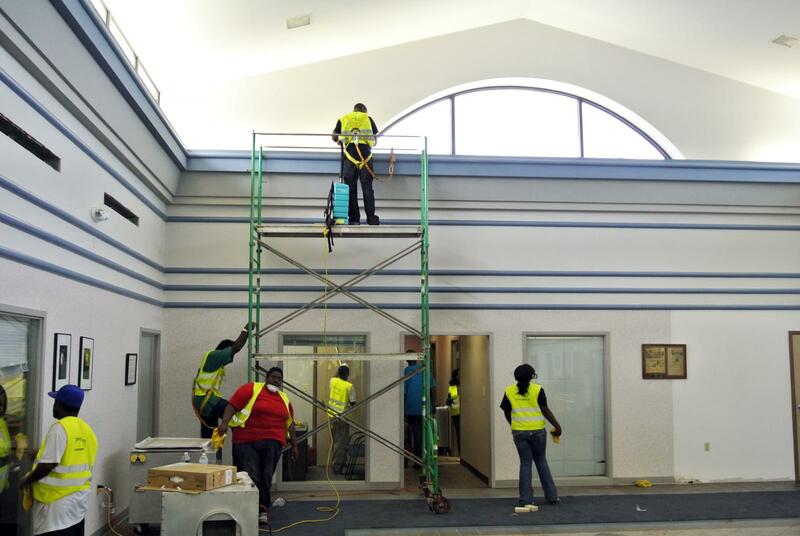 ServiceMaster Advanced can be reached at (251) 653-9333, (251) 928-1028, & (251) 943-2230.